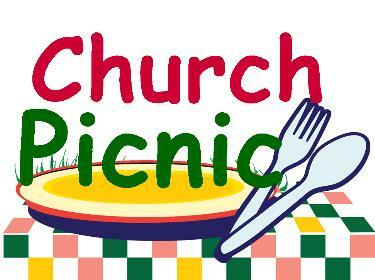 Pentecost & Church Picnic This Sunday! This Sunday is Pentecost Sunday! Wear Red and come celebrate the birthday of the Church of Jesus Christ! And join us after worship for our annual Church Picnic, which marks the end of Sunday School and the beginning of our summer schedule. Hope to see you there!